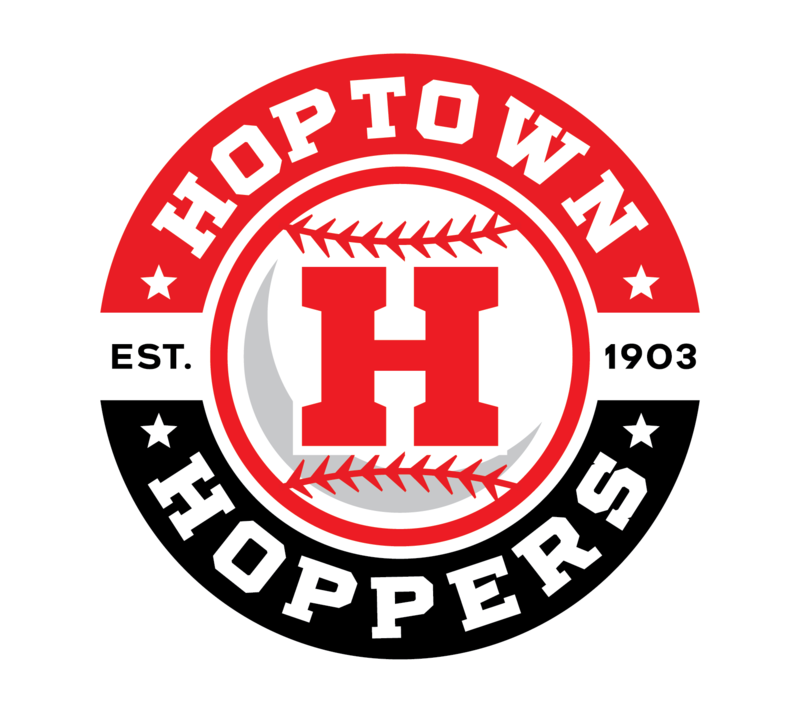 The Hoptown Hoppers organization has simultaneous goals. First, we provide quality family friendly entertainment to our community through collegiate wooden bat baseball. Second, we also provide a great environment for young men to improve their baseball skills. Our management team works diligently to create a “family” atmosphere for everyone: players, parents, host families, fans, and staff. This team belongs to the community. The Hoptown Hoppers Interns provide critical support to each game. Our intern gain experience in public roles in front of our fans, and behind the scenes with game day operations. The program provides college students with an outstanding experience, career builder, and college credit for future steps in professional and amateur sports fields. We offer many opportunities to learn about the different aspects of promoting a community sporting event. Our interns constitute an integral part of the Hoppers’ Family. Hoppers Interns need to be available from 5 pm until approximately 11 pm each Home Game throughout our season (June & July). We prefer our interns to be at least 18 years old. You will be expected to abide by our Code of Conduct. If you would like to be a part of another exciting summer of baseball contact General Manager, John Bruce, at hoppersgm@gmail.com.